Almost every house in Sydney will have a front or back yard. If you would your yard to look at its best, you should look to find the best gardening businesses in Sydney! For anyone who takes pride in their lawns and gardens, hiring the right gardener is always an important decision. 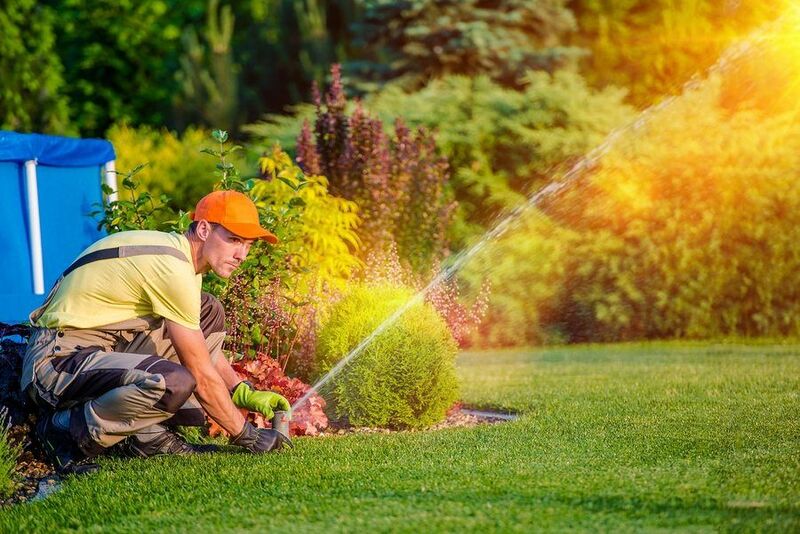 There are dozens of reputable gardening providers and it can be hard to pick one without knowing more about their specific services first. Jim’s Mowing has operated since 1982 and is one of the most recognisable gardening services in New South Wales, yet alone Sydney. Maintaining a vast network of franchise businesses, Jim’s Mowing is considered one of the most accessible and reliable gardening providers. As masters of yard work, Jim’s Mowing takes care of more jobs than just what the name suggests. 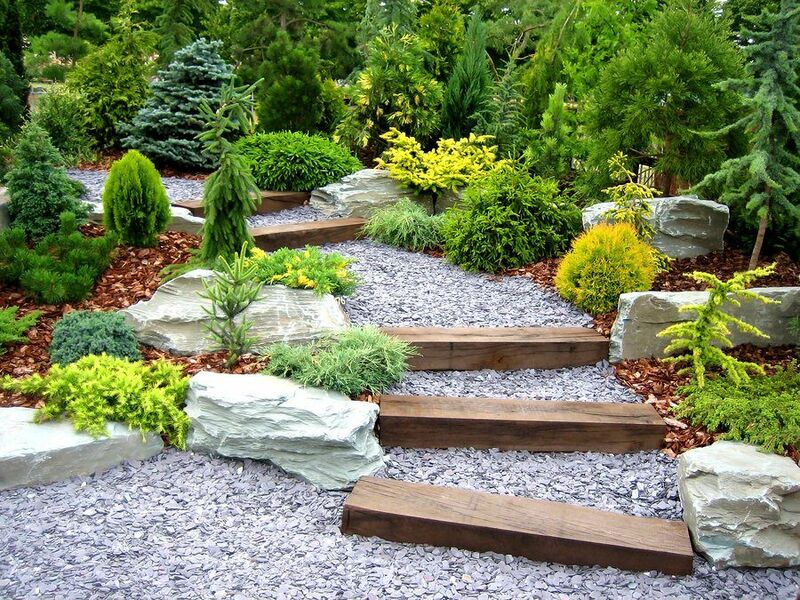 They offer services ranging from landscaping to complete garden makeovers. Jim’s Mowing can also repair or help supply garden irrigation systems. Rubbish removal services are also provided for clients whose yard is overcrowded with unwanted items. 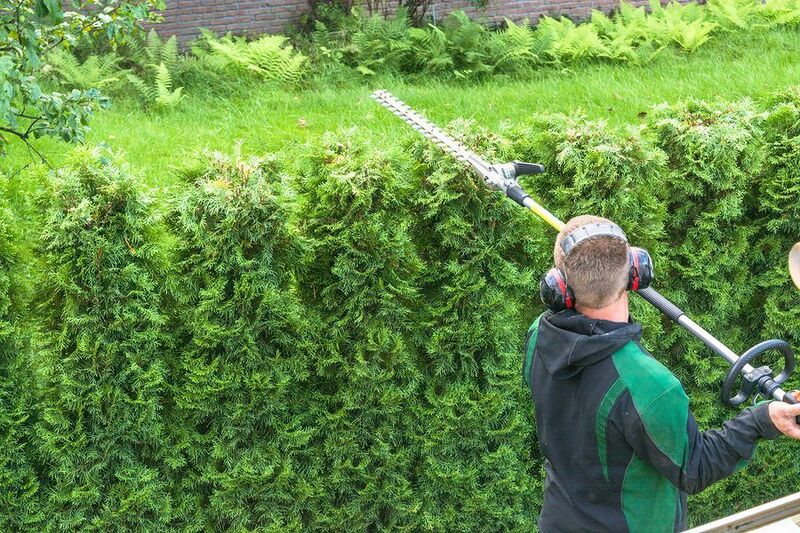 Jim’s Mowing can remove all hard rubbish as well as tree branches and other green waste. With comprehensive insurance, any and all eventualities are covered. If any property is accidentally damaged or a worker is injured, Jim’s Mowing has everything taken care of. 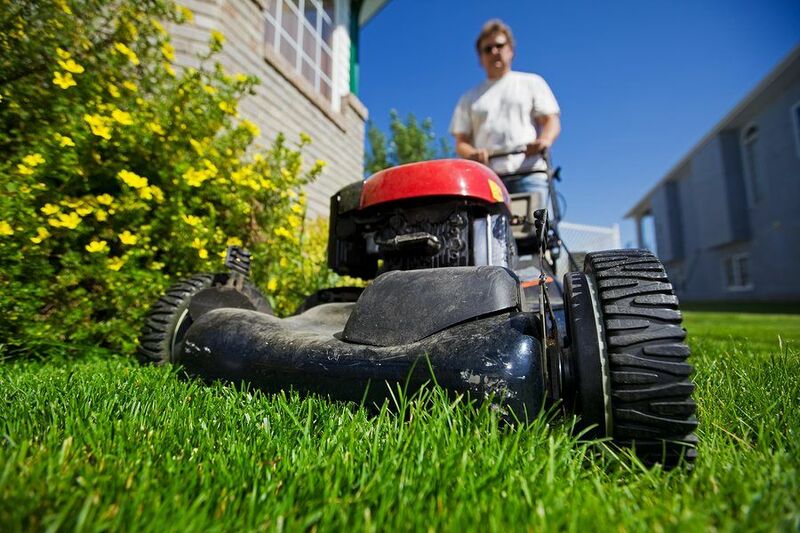 Jim’s Mowing also guarantee their quotes so that no hidden costs will pop up later on. 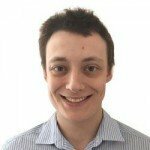 In fact, Jim’s Mowing will not take any money from a client until they are absolutely satisfied with the job. This means clients can be confident in the quality of the work and leave their garden in capable hands. Jim’s Mowing even offers a free lawn check so that they can evaluate it and make any recommendations. They can also organise regular maintenance so that clients don’t need to worry about their garden looking spectacular. Jim’s Mowing has a team that are gardening experts and are motivated to help people get the most out of their lawns. Jim’s Mowing makes sense as a choice for any Sydney resident looking for professional gardening and landscaping work. With their dedication to customer satisfaction and due diligence their success speaks for itself. For Absolute Green Life Gardening, no job is too big or small for them. They are able to service any kind of garden fixture from apartments to corporate offices and aim to do so at the highest level of quality. For the past 15 years, Absolute Green Life Gardening has developed the best custom landscaping work in the Sydney region. This experience means their workers are highly skilled at any kind of landscaping work and know how important it is to their clients. With a team that’s fully trained and insured, clients are assured of the quality of the work provided. This includes work from professional horticulturists and gardeners who are genuinely passionate about building and maintaining the perfect garden. Absolute Green Life Gardening also provides consultation on new gardening strategies to make sure clients know how to keep their garden looking just as amazing as the day the work was done. Absolute Green Life Gardening is a far reaching and dedicated team that is truly in love with all things garden related. For those looking for experts who value the work put into a high class garden, Absolute Green Life Gardening is one of the best in the business. Scenic Blue Design focuses on the interaction between what it considers are the three main garden elements. These elements are made up of landscaping, construction and horticulture. With this interaction in mind, Scenic Blue Design offers a completely integrated solution to homes requiring comprehensive garden work. Taking care of all areas in engineering, artistry and water features, this solution aims to make the garden both a sophisticated and relaxing area for its clients’ home. Scenic Blue Design is considered one of Sydney’s best landscape designers. They do their job with a unique attention to detail that works to turn anyone’s garden into a calming retreat. Scenic Blue Design’s aim is to make gardens to not only be artistically appealing but to complement their clients’ everyday lives. Whatever design is desired, they can customise it however the homeowner wants it. This goes along with their dedication to not only increase the value of the home but improve the quality of life for its residents. Scenic Blue Design is also highly regarded in gardening publications and even appears on home improvement television programs. This exposure has allowed their work to be seen all over the country and has only added to their renown as gardening experts. Scenic Blue Design has an incredibly vast portfolio of high quality gardening and landscaping work. Their unique philosophy to gardening and its role in clients’ lifestyles make them standout as one of the best gardening businesses in Sydney. Fox Mowing is a young and high energy gardening provider in Sydney that provides a wide range of services. This includes regular garden maintenance but also covers areas like pest and weed control. With all its operators serving their local areas, clients can rest assured that the person they hire knows the landscape well. It’s also of benefit to the local economy, as the operator is working only in that area. All Fox Mowing operators are fully insured and have gone through thorough police checks, guaranteeing a polite professional who will do exceptional work. Most operators will also have decades of gardening experience under their belts and are eager to show off their knowledge. Fox Mowing is the best choice for anyone wanting to support a locally based gardener that can also handle an impressive variety of lawn management services. When choosing a gardening provider, it’s clear that the right choice depends on the specific needs of individual homes. From grand designs and makeovers to simple maintenance, there is a provider that fits the bill. Despite the differing services and general approach to their work, each of the above qualifies as one of the best gardening businesses in Sydney.